It’s finally happening! Tom Nook is returning and this time he’s coming to the Switch. 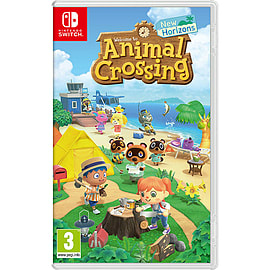 The highly anticipated Animal Crossing will be here in 2019 with a whole new adventure as announced at the latest Nintendo Direct.